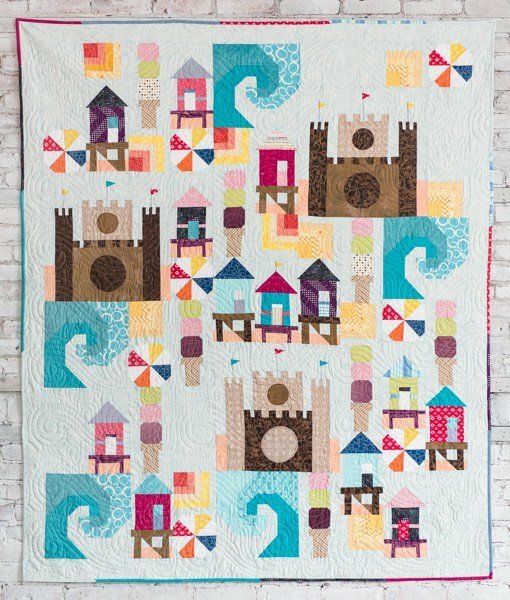 Sew along in to summer with us as we make this scrappy quilt Beach Bound from Inspiring Stitches. There are Seven Different patterns that make up this fun sampler style quilt. Follow along with us on Instagram and Facebook!